Follow the Little Tree on his journey to find his destiny. He is born from a seed and grows smaller than his brother and sister trees. They grow up hoping to be made into something wonderful in the world that surrounds their forest. Frustrated with his size and stature next to his brothers, he asks God over and over about his destiny. 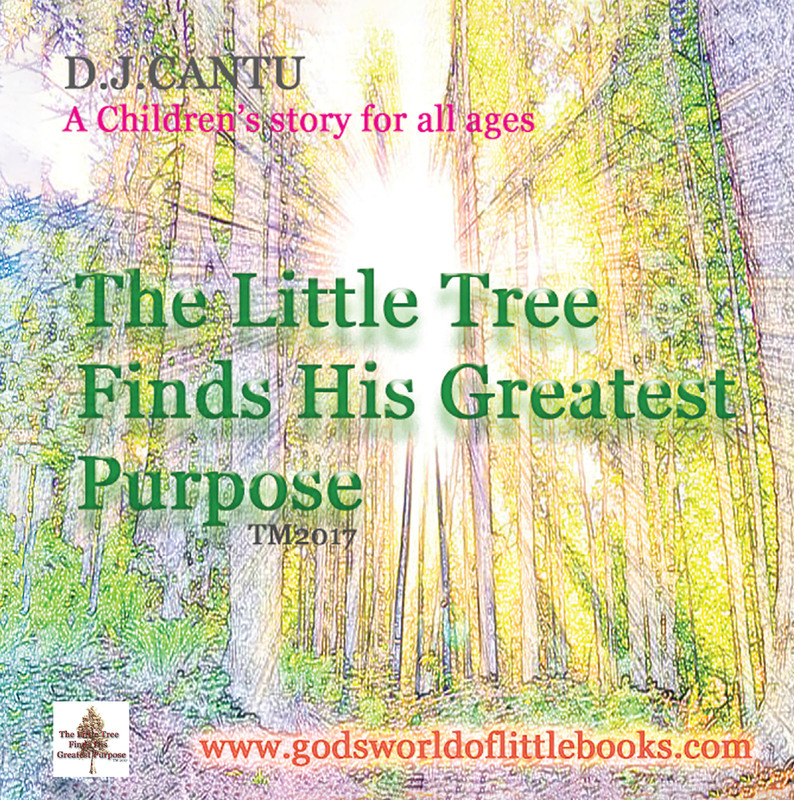 The message in The Little Tree Finds His Greatest Purpose is for the developing child over 6 years old through adult who struggles to find God's plan and purpose in their lives. It touches on the subject of sacrifice as seen through God's creation and the way it affects us all, not just a few. This story will touch the heart and cause the reader to question God's plan in their lives as well. There are many ways to tell the story of the gospel, but none greater than the illustration of God's love through our world that surrounds us in nature. The little-tree challenge is to plant a seed when you give your heart to Christ, water it daily with God's word, care for it, and you will grow someday into a tall tree with a great purpose. Give the gift that will affect the lives of your loved ones forever.